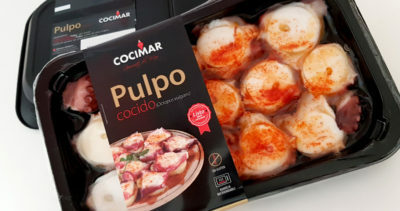 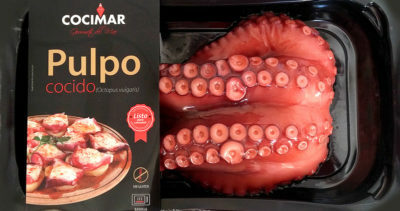 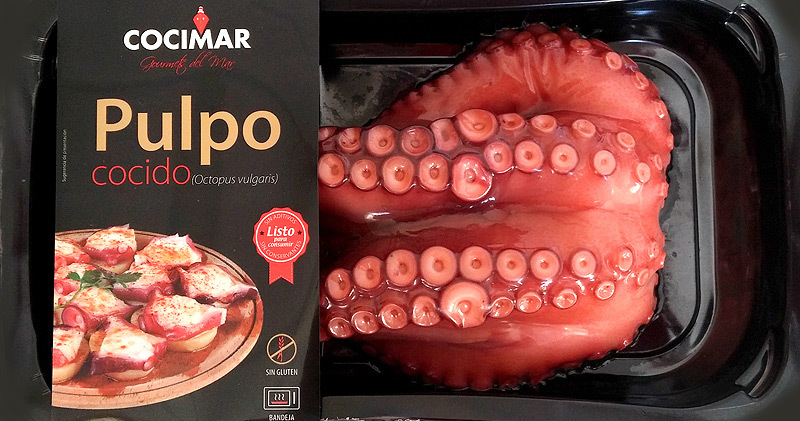 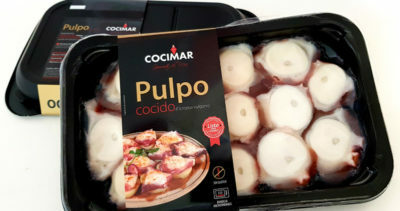 Half an octopus vacuum bag or tray packed, a perfect portion to share , with its traditional taste. 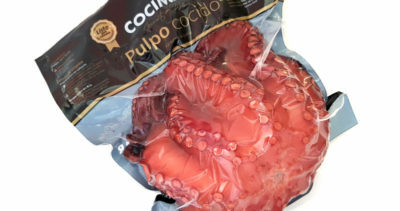 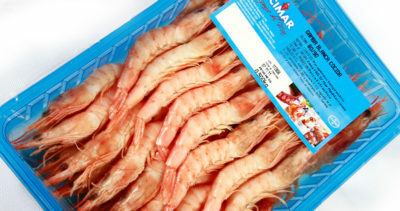 One of our star product is the octopus tentacle, we produce all sizes and different packagings. 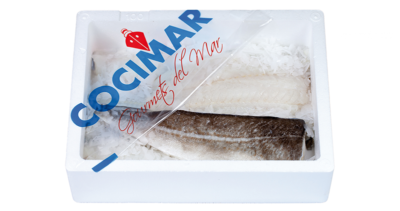 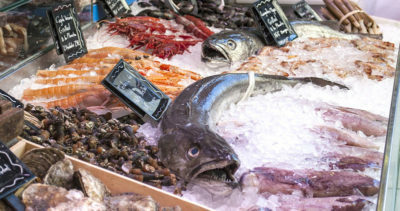 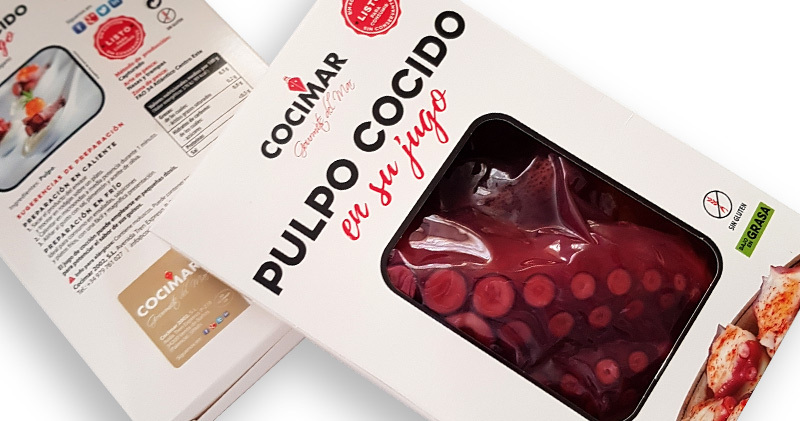 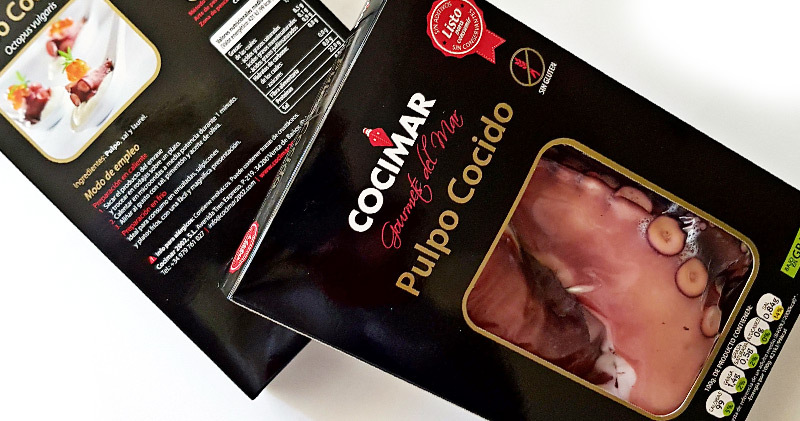 We have a wide range of prepared products , not only fish but also cephalopods from the best fishing grounds in the world.